Main Point: Don’t wait for someone else to help people in need. In Nehemiah 5:1-12, we discover that while everyone was building the wall, an issue arose. Some of the Israelites were severely mistreating each other. Even though Nehemiah was in charge of rebuilding the wall, he stopped the building of the wall to confront the issue. He cared enough about the people to help them figure out a solution. 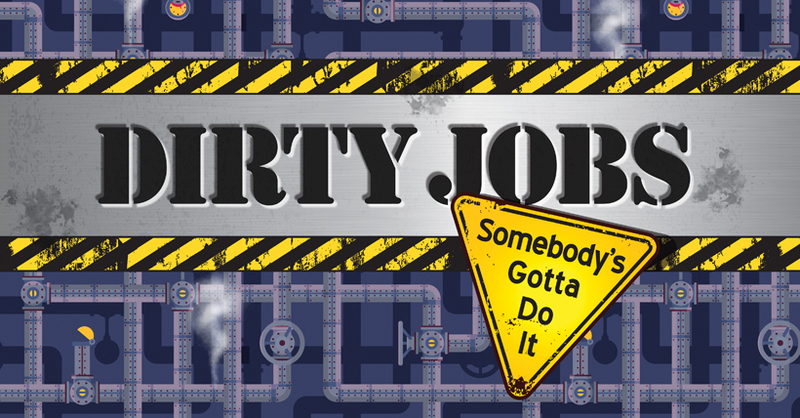 DirtyJobs_September_Episode3 from Elevation Church eKidz on Vimeo. Don’t wait for someone else to help people in need. When kids see people in need, we pray that they take initiative to help instead of thinking it is someone else’s problem. God can use them along with the trusted adults in their life to make an impact in the lives of others. Sing a song about initiative with. Visit http://studio252.tv/fun2watch and click 252 Music to sing along!